Are you in need of time away? Escape to coastal South Carolina for a vacation that will both relax and rejuvenate you without breaking the bank. Vacation rentals have become a trend for accommodations when vacationing in the South Carolina area. 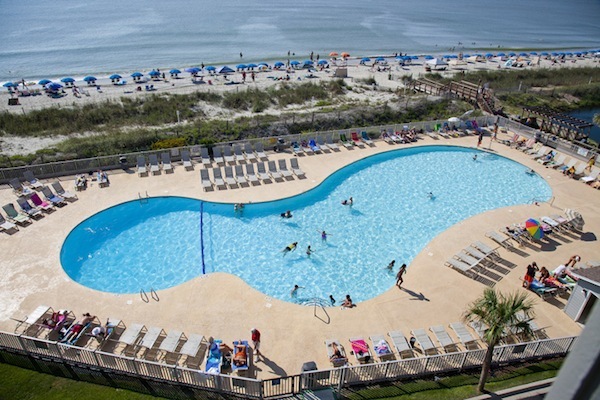 At Myrtle Beach Resort, our condo rentals have become the preferred accommodations for families of any size looking for a comfortable place to stay with their family while in the area. Our spacious accommodations go over and beyond providing the comfort and luxury that hotels are known for. Why not come see for yourself! There are plenty of advantages you can enjoy when choosing our beach vacation rentals in Myrtle Beach as opposed to a typical hotel or motel room. Even our smallest vacation rental has at least two bedrooms, full kitchen, dining area, private bathroom and an ample size living room for your family to relax in and be together. Compared to an ordinary hotel room, vacation rentals have more space, privacy and all the amenities you can get from hotels and similar types of accommodations plus more. The easiest way to find and secure vacation rentals is right from the Myrtle Beach Resort website where you can browse what we have available and make your reservations, too. What could be easier than making your reservations while you are at the office or in your own living room. If you prefer, you could coordinate with a travel agent to make your reservations for any of our spacious condos. You could also send for brochures from the local Chamber of Commerce, get referrals from friends or check out different online travel guides for recommendations on places to stay. We know how satisfied you’ll be when you stay here. With over 60 miles worth of beaches lining the South Carolina coastline, you’ll never run out of beachfront to walk, run, and frolic on. 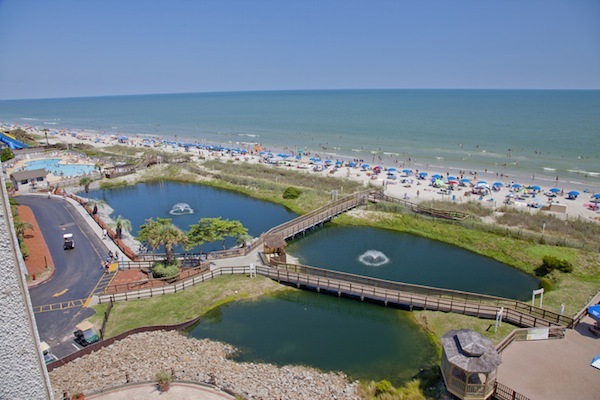 Because this is a popular vacation spot, Myrtle Beach Resort has many rentals available where you can stay and enjoy what just might be one of the best vacations of your life. This entry was posted in Myrtle Beach Vacation Rentals on April 14, 2017 by Myrtle Beach Resort Staff.